Heterogeneous computing systems comprise growing numbers of increasingly more diverse computing resources that can be local to one another or geographically distributed. The opportunity and need for effectively utilizing heterogeneous computing resources has given rise to the notions of cluster computing, grid computing, and cloud computing. HCW encourages paper submissions from both the research and industry communities presenting novel ideas on theoretical and practical aspects of computing in heterogeneous computing environments. The proceedings of the HCW 2019 are distributed at the conference and are submitted for inclusion in the IEEE Xplore Digital Library after the conference. For details about registration, location, and accommodation please see the IPDPS 2019 Website. 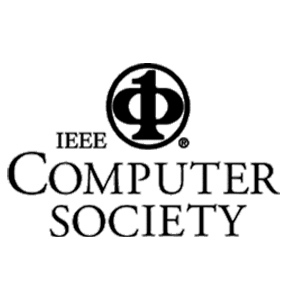 IEEE IPDPS 2019 is sponsored by the IEEE Computer Society, through the Technical Committee on Parallel Processing (TCPP), and is held in cooperation with the IEEE Computer Society Technical Committees on Computer Architecture (TCCA) and Distributed Processing (TCDP), and the ACM Special Interest Group on Computer Architecture (SIGARCH). HCW 2019 is sponsored by theU.S. 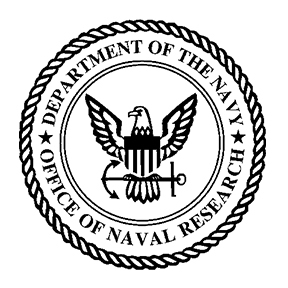 Office of Naval Research and by IEEE IPDPS 2019.